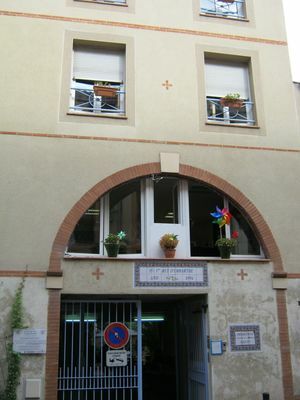 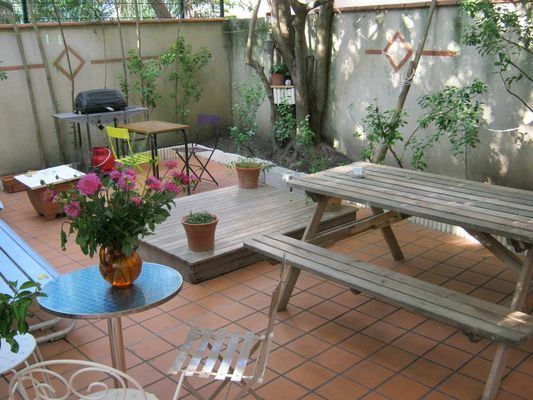 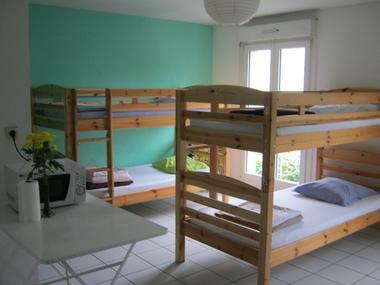 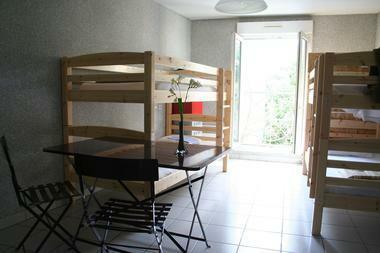 La petite Auberge de Saint-Sernin, your hostel in the heart of Toulouse. Whether you are backpacking on your own, with friends, with a group, or on a business trip, if you are looking for a welcoming, central and cheap place to stay, la Petite Auberge de Saint-Sernin is definitely for you. 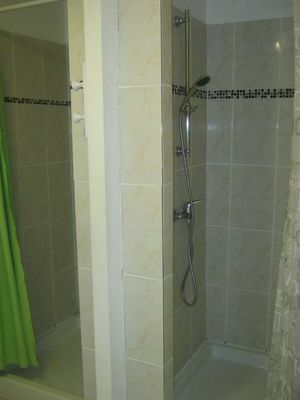 We have dorms of 4, 6 or 8 beds and all of them are provided with a fully-equiped private kitchen and a bathroom with shower, so this is just like sharing a studio in the city center of Toulouse! 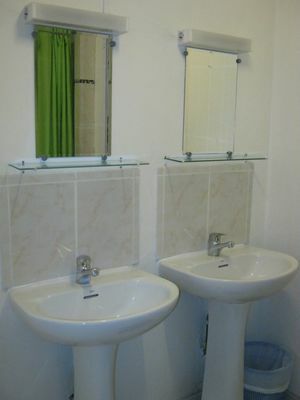 Linens are provided, and services like free wifi, washing machine, lockers, touristic information, etc are also included to make sure you get the most of your stay.